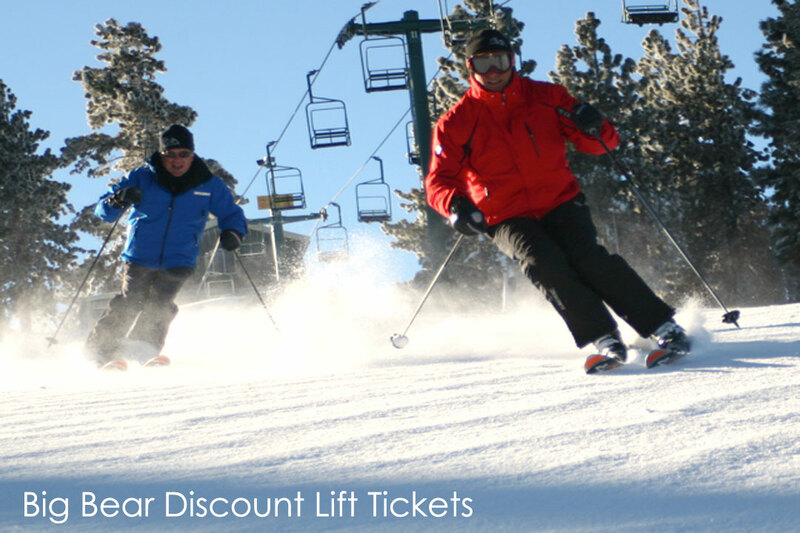 Whether you want just a single day lift ticket, or a multi-day City Concierge offers discount lift tickets to Big Bear all season long. We also have all the available deals on lift tickets for Snow Summit and Bear Mountain so you can pick the best package for you. For those that don't come often, the same lift ticket is good at both mountains. There is a bus that will take you from Snow Summit to Bear Mountain as they are only 1 mile apart. That also means it doesn't matter which part of town you get your Big Bear vacation rental either, as you can drive to either location in a matter of minutes.